China is gradually relaxing controls in many areas of life but Beijing keeps a tight grip on technology and access to media. These seven items are still off limits. 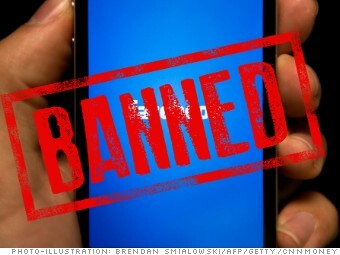 China turned out the lights on Facebook (FB) in 2009, and there are no signs that Beijing plans to restore access to the U.S.- based social media platform.